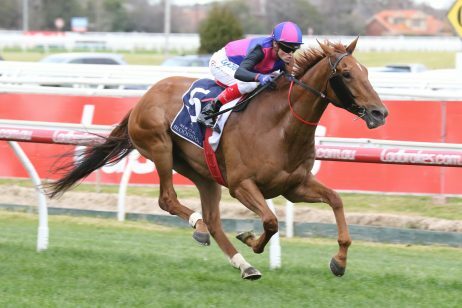 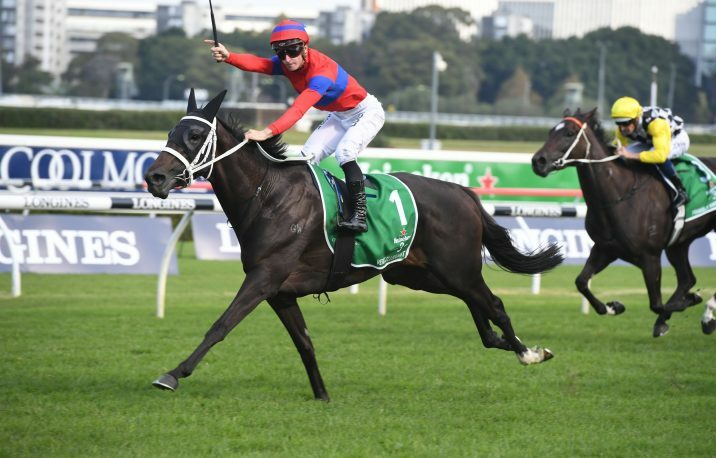 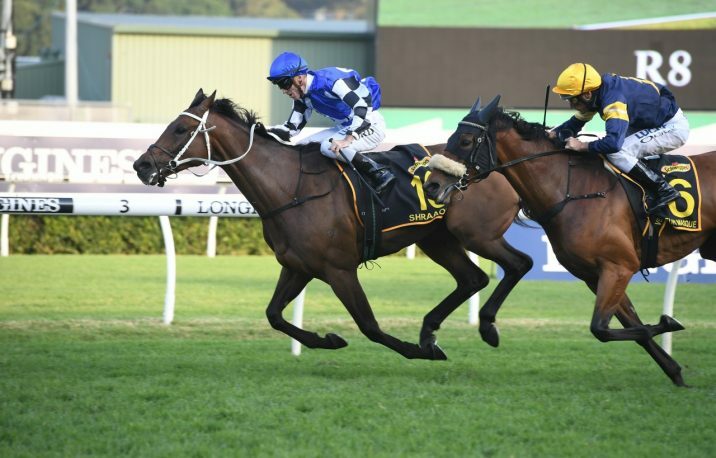 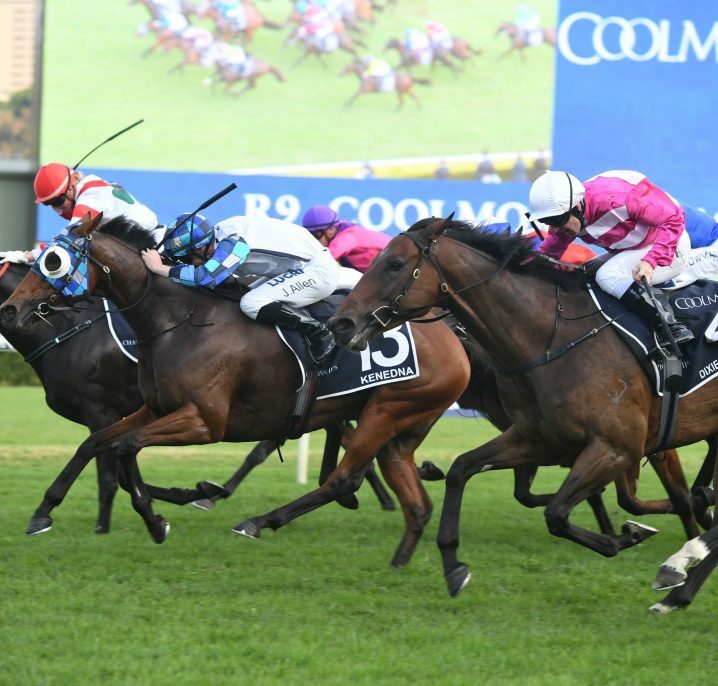 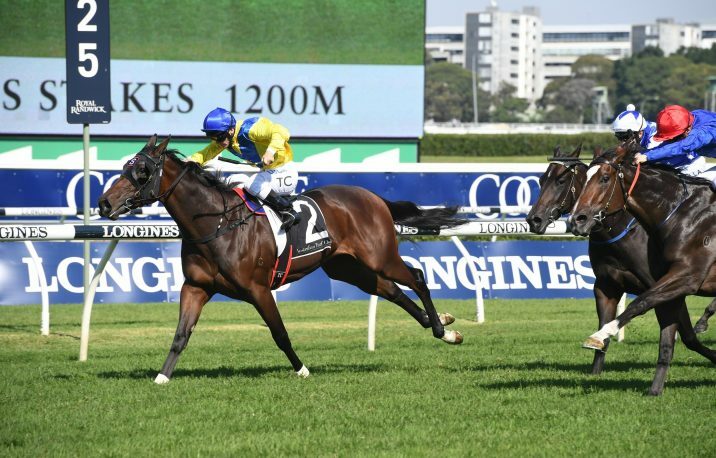 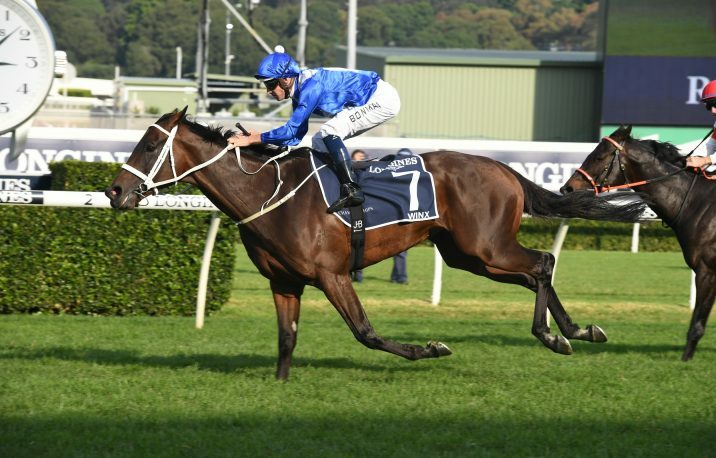 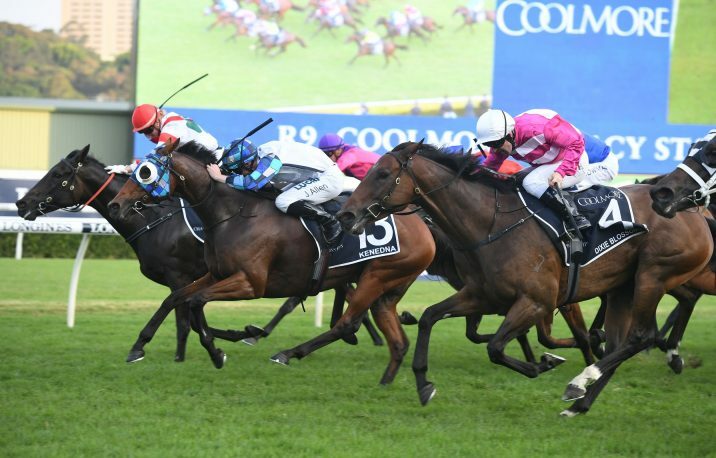 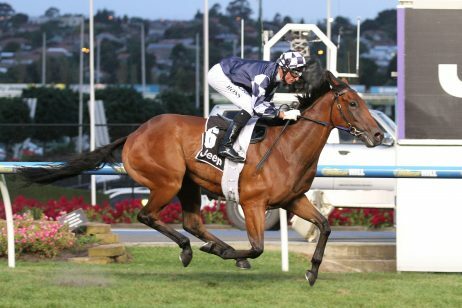 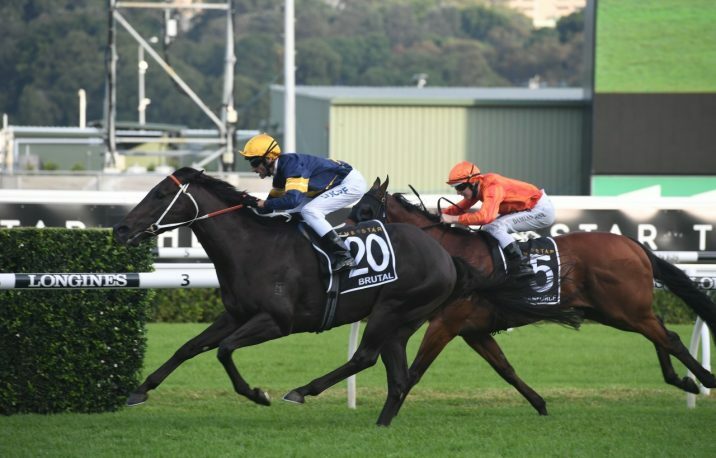 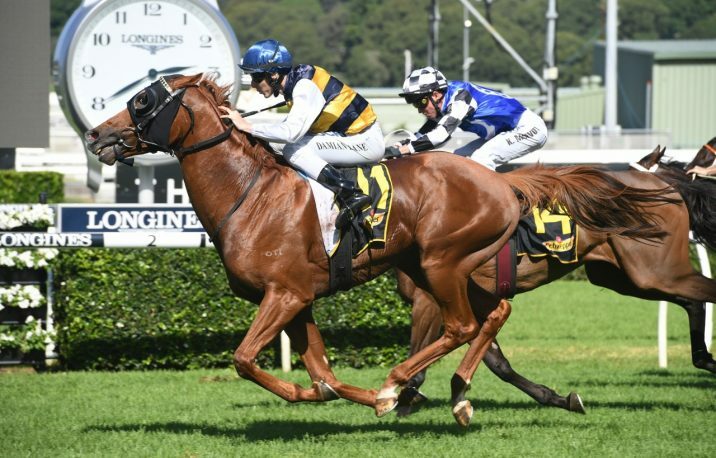 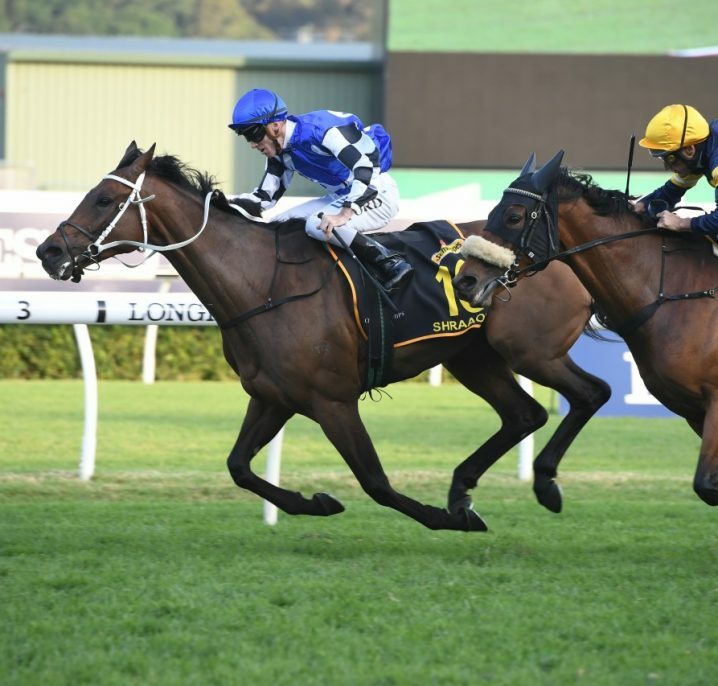 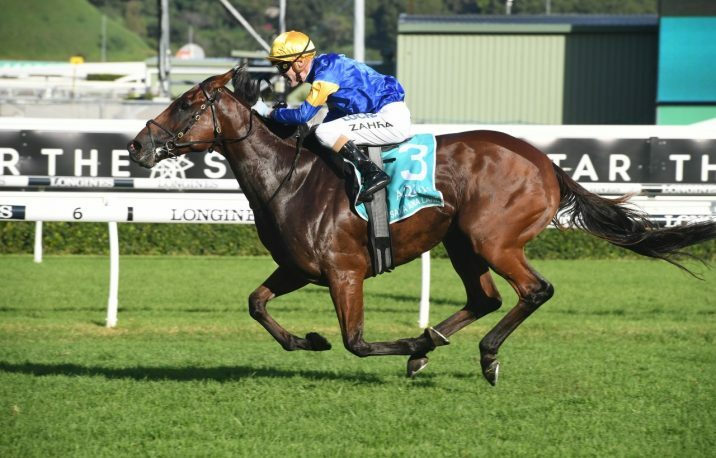 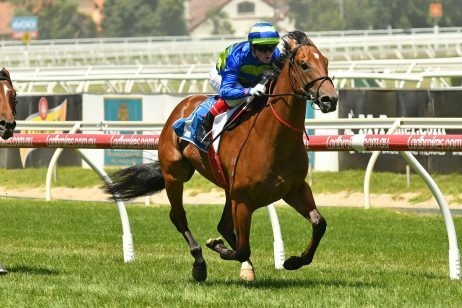 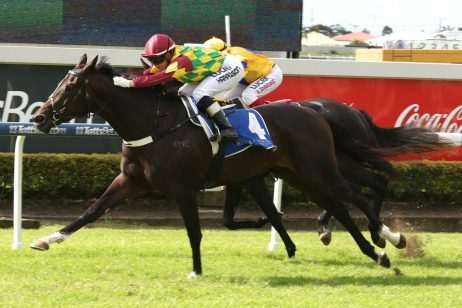 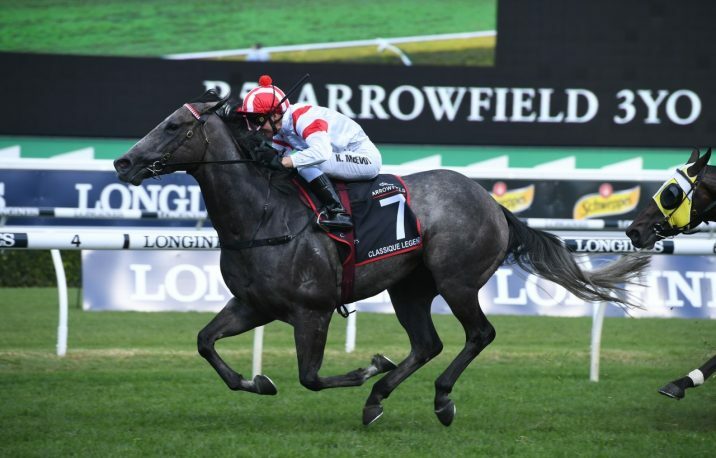 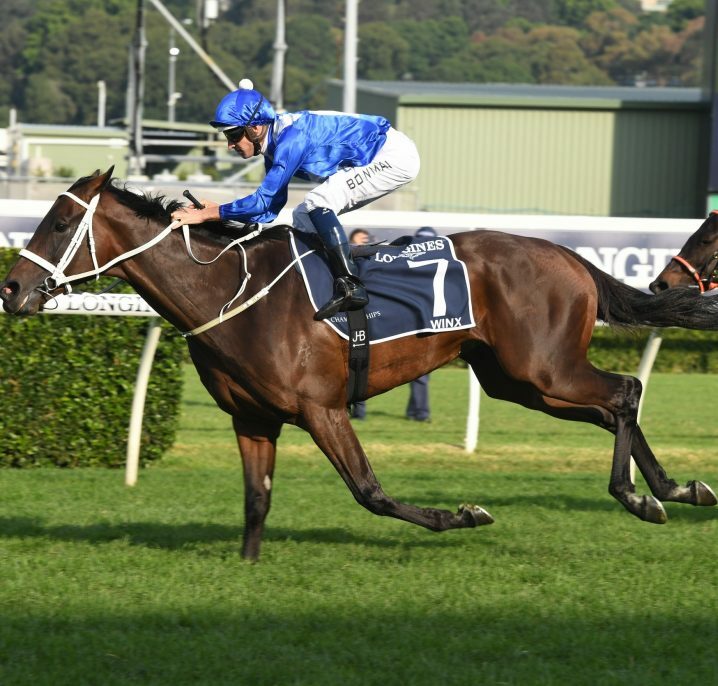 These carnivals host some of the world’s greatest races starting with the Group 1 Kingston Town Classic and Railway Stakes in Perth to the BMW Stakes and Golden Slipper at Rosehill in Sydney to the prestigious Melbourne Cup and Australian Cup in Melbourne. 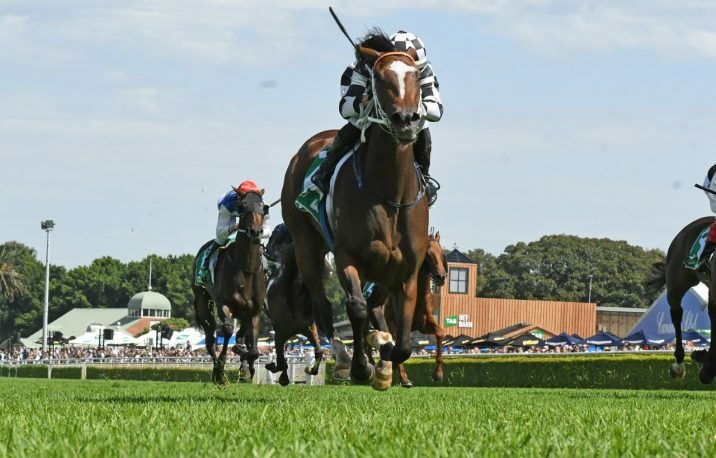 From Randwick racecourse in Sydney to the breathtaking Flemington racecourse, Australia features some of the world’s most beautiful, historical and best designed racecourses. 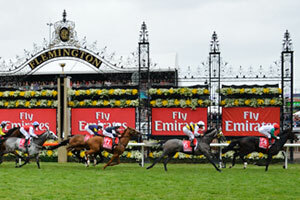 Races.com.au is designed to inform and educate horse racing enthusiasts in any area of the industry. 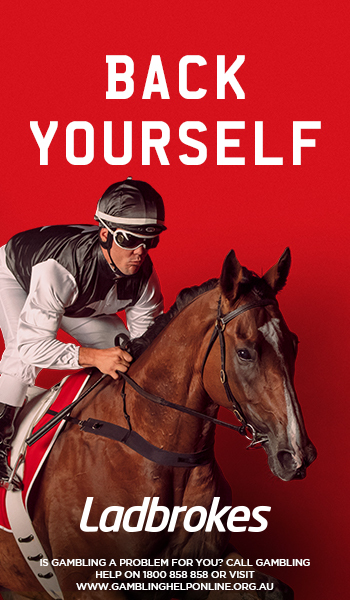 Whether you enjoy betting on races, getting involved in raceday fashions or want to update your knowledge on racing history, this site has all the information you will need!